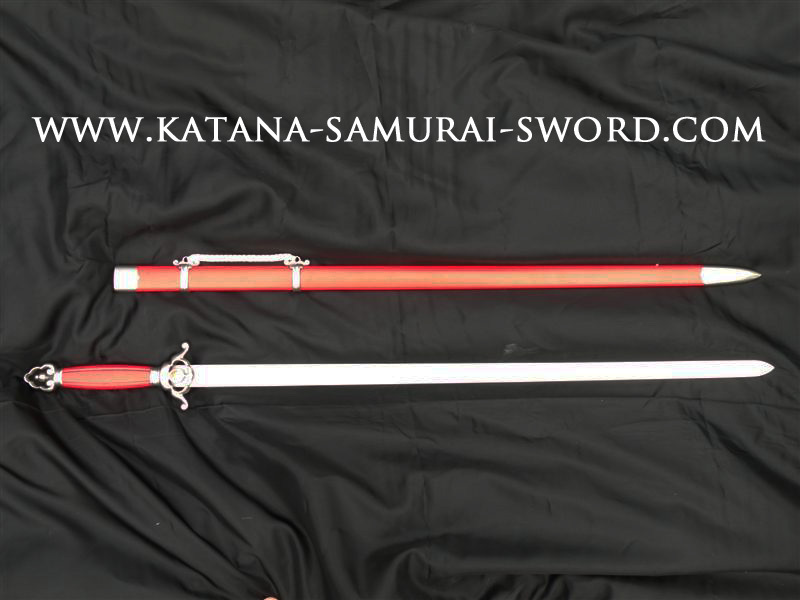 Developed in response to requests from Wushu practitioners for swords with ultra-flexible blades, the Practical Wushu (SH2062) has a spring steel blade that tapers to almost paper-thin at the tip. 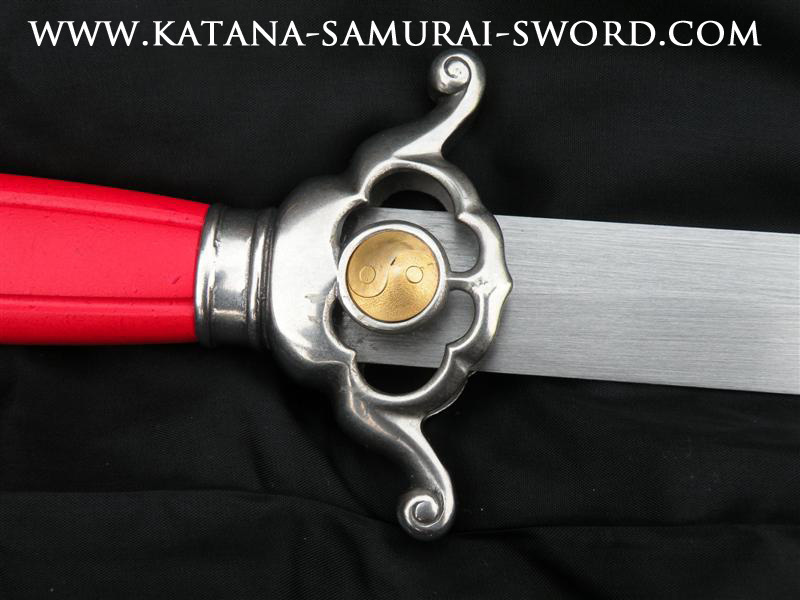 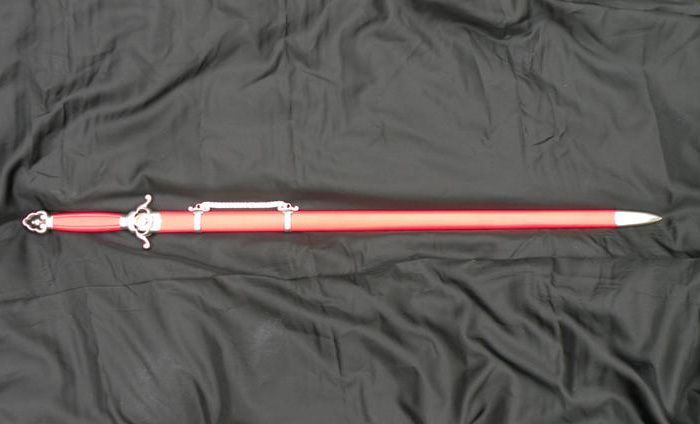 The light weight (barely one pound) of the sword makes it extremely fast in skilled hands. 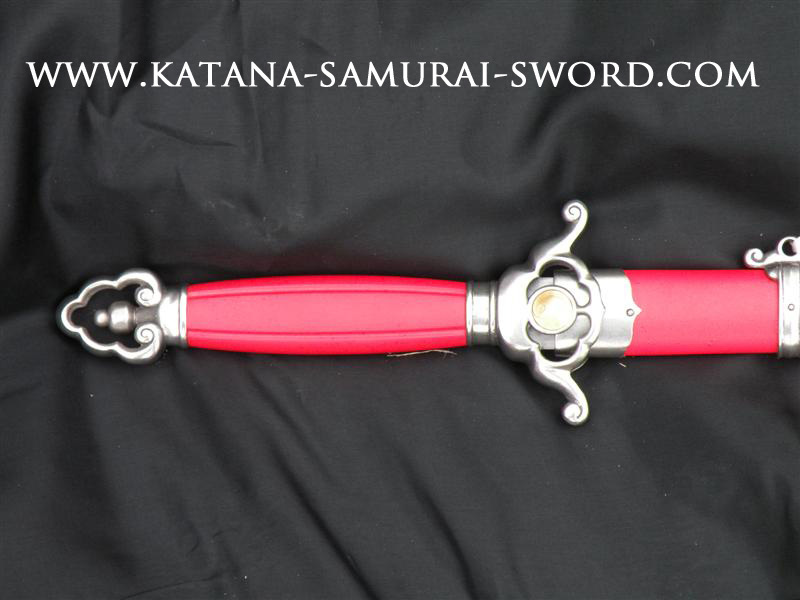 The OH2280 Carrying Case and the OH2078 Tassel will also fit this sword perfectly.